The aim is to detect and prevent the onset of chronic diseases which will enable your doctor to put in place some strategies to assist in minimising the risk of developing early complications associated with these chronic illnesses. 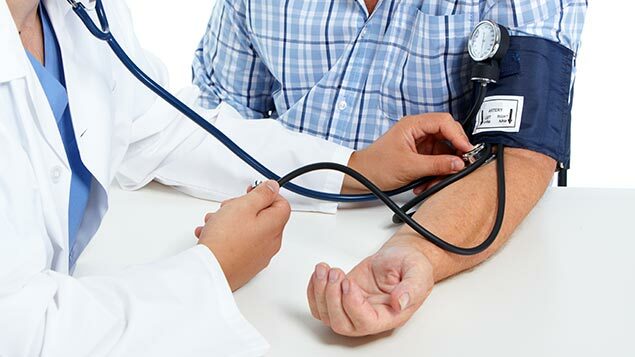 The health assessment conducted by our practice nurse includes blood tests and tests conducted within the clinic will be 100 % rebatable through Medicare. Any follow up reviews by the doctor or any additional tests or referrals that are made to specialists in consultation with you may incur some normal out of pocket expenses at the discretion of the specialist. Phone: (03) 8840 1400 or book online above. Remember, you will need to allow approximately one hour to complete assessment.